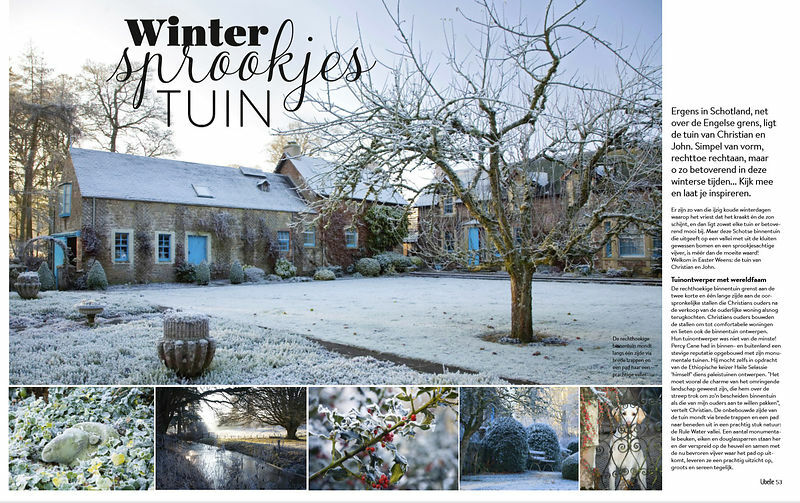 Pleased with this spread in Belgian magazine Libelle of Scottish borders garden Easter Weens. An example of the value of good structure and design offering as much impact in winter, in hoarfost conditions, as in the height of the growing season. 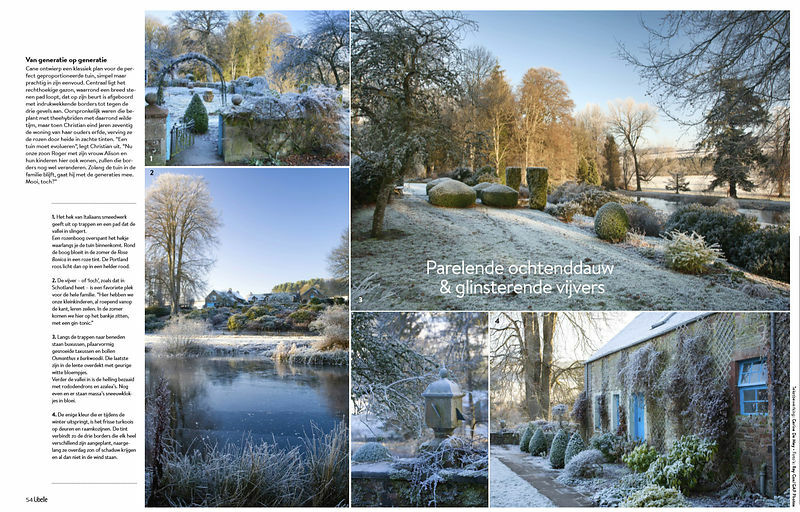 A few changes have taken place in the garden since this shoot which you can investigate when it opens in the summer under Scotland's Gardens. Забронировал на А82.РФ Hyundai Getz, машина ждала по прилету в аэропорту!